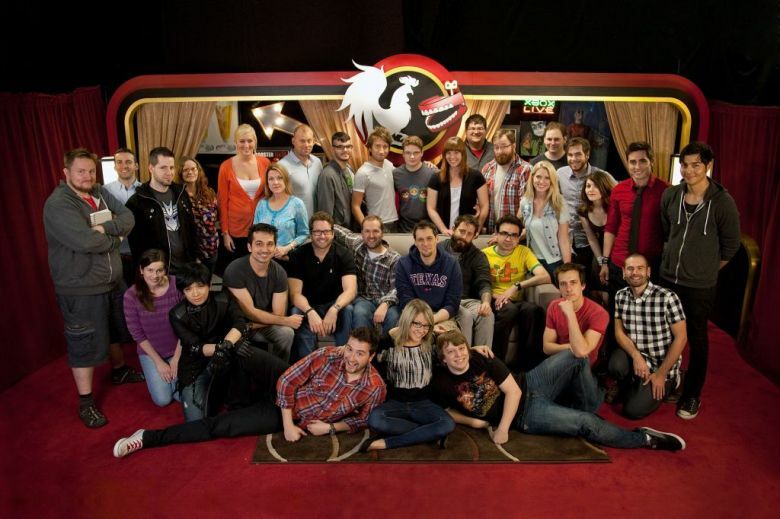 Pioneering media and entertainment company Rooster Teeth is responsible for some of the biggest online series in history, such as the award-winning and longest-running web series, “Red vs. Blue.” They have a massive global footprint of almost ten million subscribers to their YouTube channel, five million unique monthly visitors to their own RoosterTeeth.com hub, and three million registered community members. Graham composed the original score behind both seasons of Day 5, Rooster Teeth’s first dramatic series, set in the immediate aftermath of a fatal sleep epidemic. After a fortuitous drug bender saves his life, addict Jake (Jesse C. Boyd) ventures out into the quiet streets, unaware that most of the world already died in their beds. Now, battling sleepless fatigue and encroaching delirium, Jake teams with a scrappy teenager (Walker Satterwhite), overnight doctor (Stephanie Drapeau) and red-eye pilot (Davi Jay) to search for answers and just maybe find a way to sleep again. Set in a world of insomniacs, late-shift workers and roving psychotics, Day 5 presents a unique vision of the apocalypse that fuses serial drama and thriller around a human story of survival and redemption. Read more about Graham’s connection to Rooster Teeth and compositional process for Day 5 here.